It is time for school holidays. Time for your kids to jump in to their favorite pool and enjoy the cool, crystal clear water for hours at a stretch .As parents you know, that they will simply love the experience. 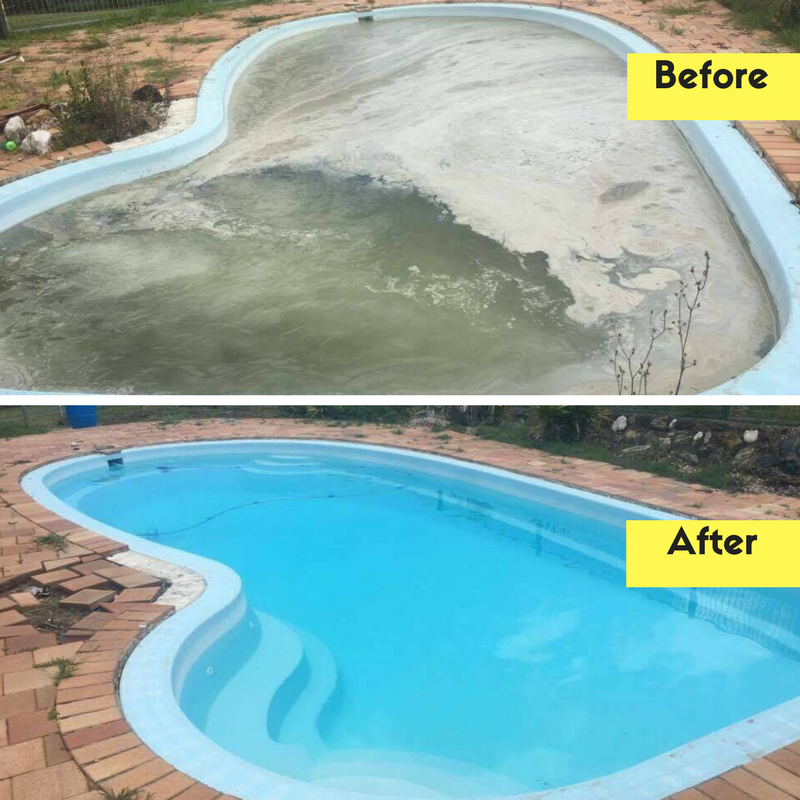 But is your pool ready for it? If in case it is not, then a basic maintenance work would do the trick. After all, it’s not that easy if you try to do it yourself. And there is not much time left either. So what will you do? 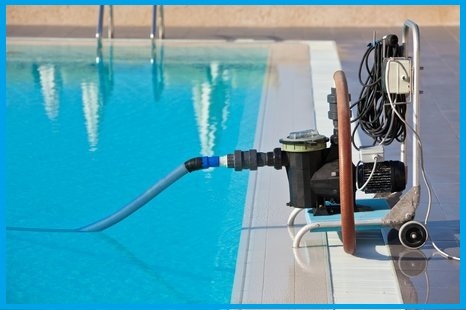 Get in touch with Pool Busters – your complete pool repairs and maintenance partner. Won’t you feel much better, if you get some professional help in this regard? That’s what we are here for .We are experts in this field and are in the business for more than 10 years .We can take care of all your worries while you sit back and relax . 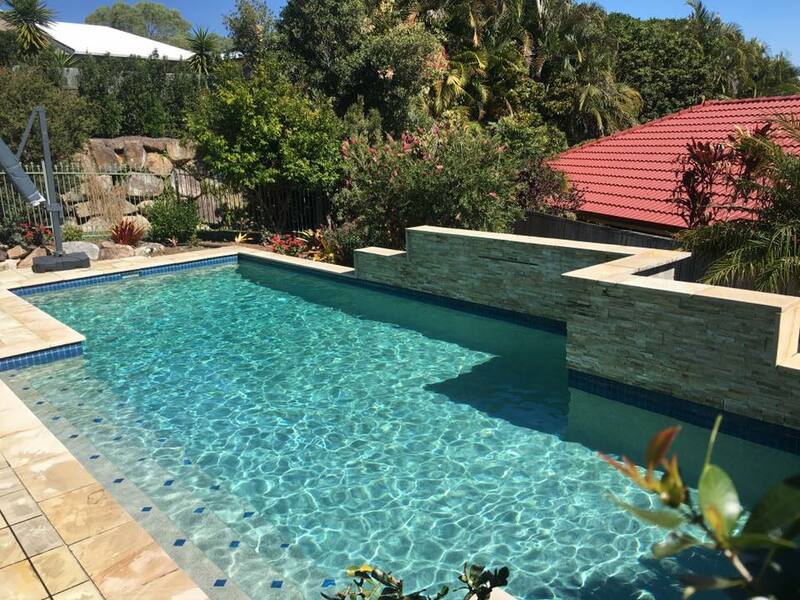 You will love our prompt, professional and reliable pool maintenance services. 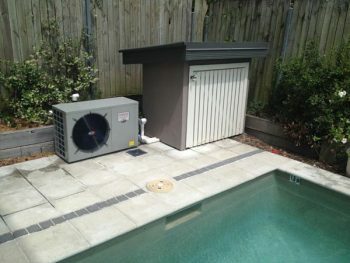 Pool busters service is available throughout the Brisbane and Greater Brisbane area, including the Sunshine Coast. We provide expert advice and a range of services, such as on-site water testing and rebalancing, leak detection, chemicals, equipment’s and spare parts. 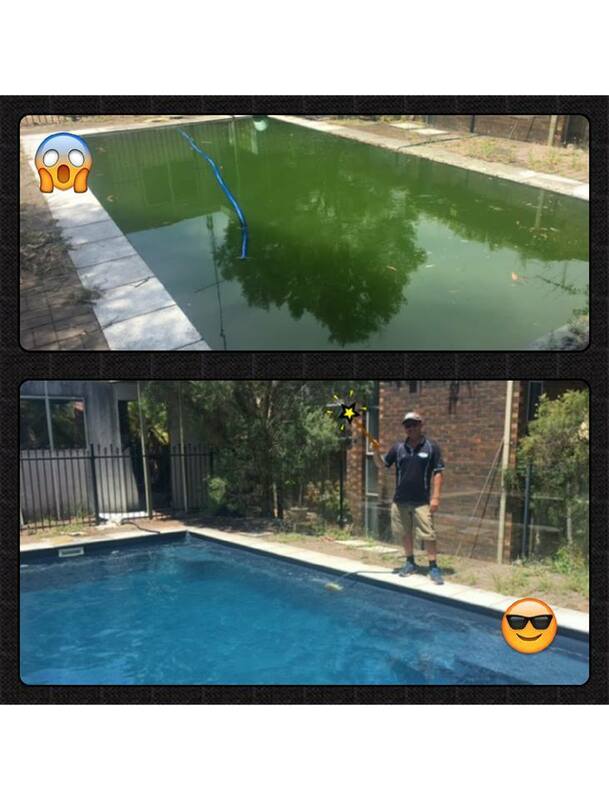 Starting from a quick water test to cleaning up a severely polluted pool, we do it all. 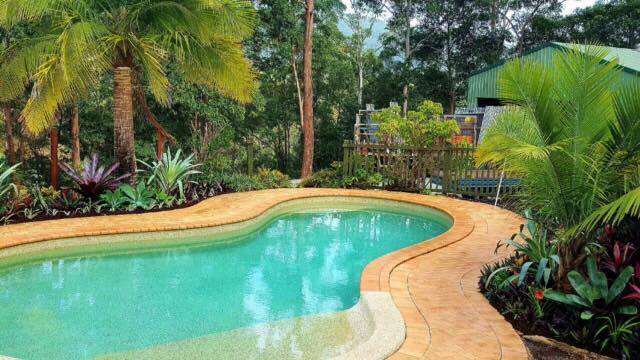 We have got a range of pool care products and services too, that will suit your needs. Products like Cartridge Filter, Chlorinator, Heat fusion, Heat pump, Pool cleaner, Variable speed pump, Pool heater , Pool blanket etc. are available with us, and the prices are very reasonable. There is a convenient online facility also to buy these products. 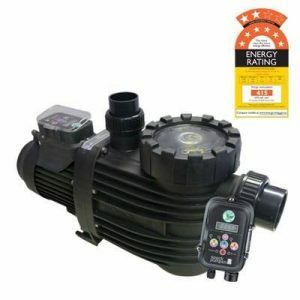 Our range of service includes Green Pool Clean ups, Installation of new filters, pumps, chlorinators and automatic cleaners and Repair of filters, pumps, chlorinators and pipework. You can either use our mobile service, along with our email or fax facility which is operational 24*7. 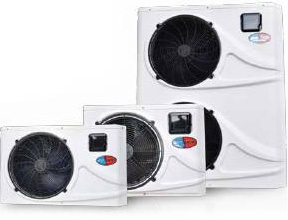 We are well-recognized for our technical ability, quick response and excellent end results. 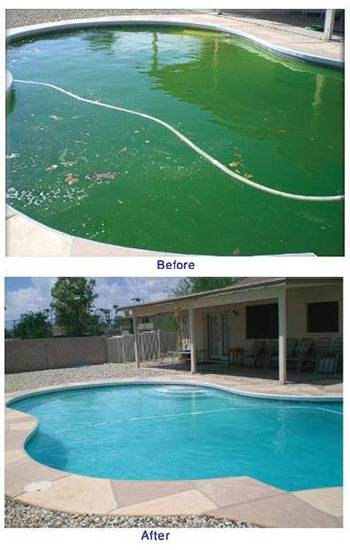 So, if you love a clean and clear, ocean blue pool which your kids will enjoy; just think of us. 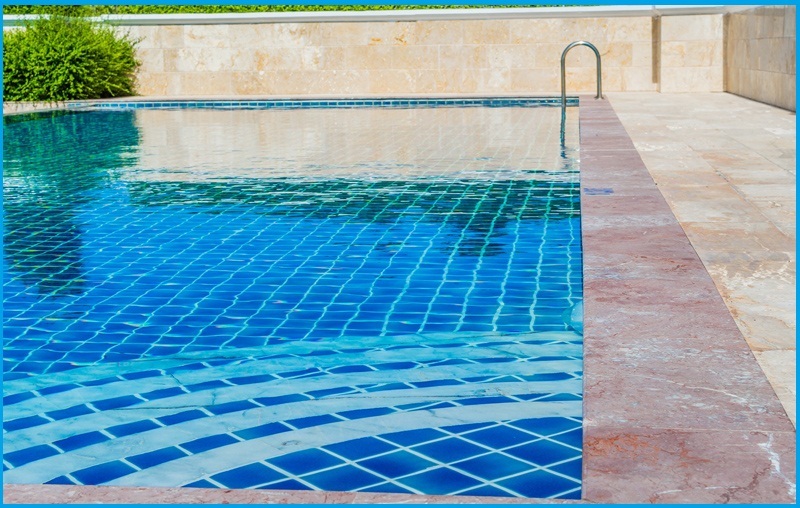 Remember that timely pool maintenance is an important aspect that needs special attention. The expenses will go up, and things might become complicated if it doesn’t get maintained in time by expert professionals. So, why take the risk? Call us for all your needs and hand us over the responsibility. 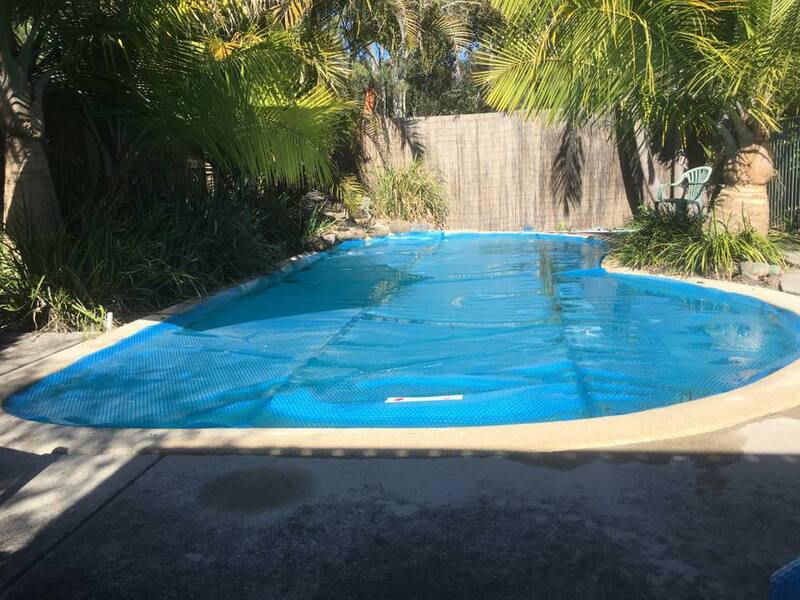 We guarantee that we will deliver fresh and ready to use pools to our patrons.